The Kosho School of Karate is a division of Pine Tree Group LLC, and is owned and operated by David Hamann, Robert Volz, and Nate England. 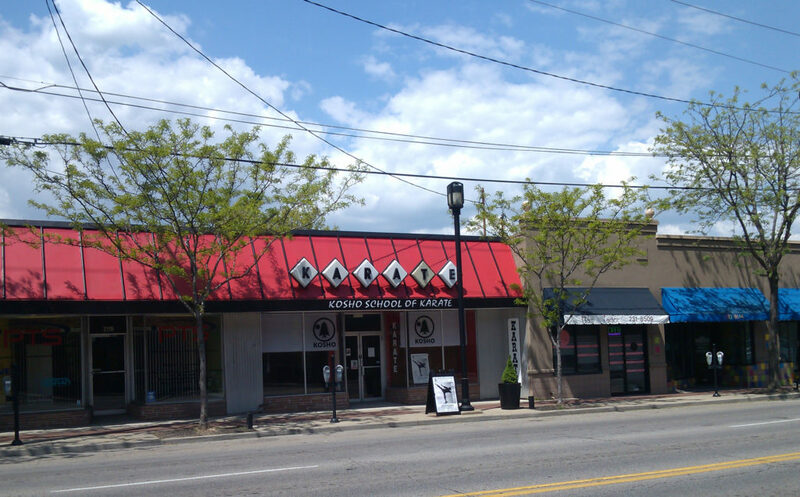 The Kosho School of Karate specializes in teaching traditional Japanese & Okinawan martial arts. The style of Karate taught is “Okinawan Shuri Ryu”. The school also offers instruction on other martial arts and related subjects including: Self Defense, Kobudo (Okinawan Weapons such as Nunchaku, Bo, Sai, Tonfa, Kama & Aeku), Iai Do (Japanese Sword or Katana), Jo Do (Japanese Short Staff), Judo (Japanese Wrestling or Grappling), Shorin Ryu Karate, Stunt Fighting, and other related topics. 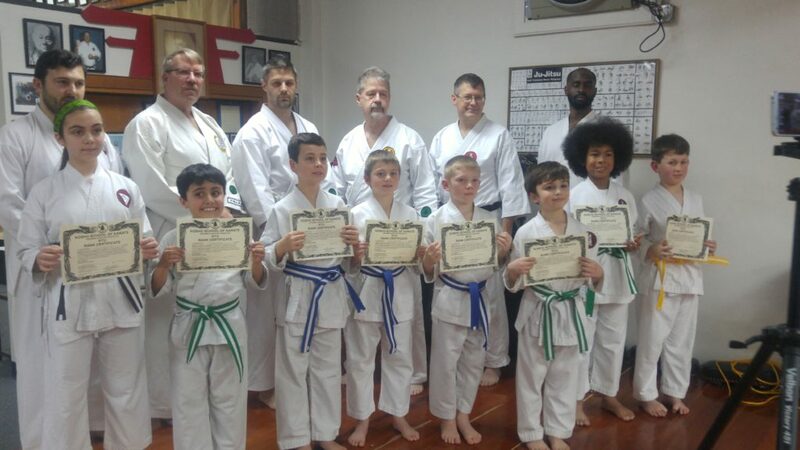 At the Kosho School of Karate Students are taught in an atmosphere of dignity, respect, and discipline by professional adult instructors who have spent decades training in the martial arts. All of our instructors are certified by multiple national and international martial arts organizations. The school has become respected throughout the world for its high standards in practicing and teaching the martial arts. Because of this, ranks received at the school are recognized nationally and internationally. You cannot buy your promotions at this school. Belts must be earned. The Kosho School of Karate is a full-time martial arts school that is caters towards people who are interested in physically challenging training in traditional Asian martial arts at the highest level. Please understand that we are not a cardio kickboxing studio, a fitness center teaching martial arts on the side, or a one of the recently opened “Mixed Martial Arts” gyms trying to cash in on the recent popularity of the UFC. The word “Kosho” means “Old Pine Tree”. In Japan, the pine tree is symbolic of strength, longevity, and endurance. 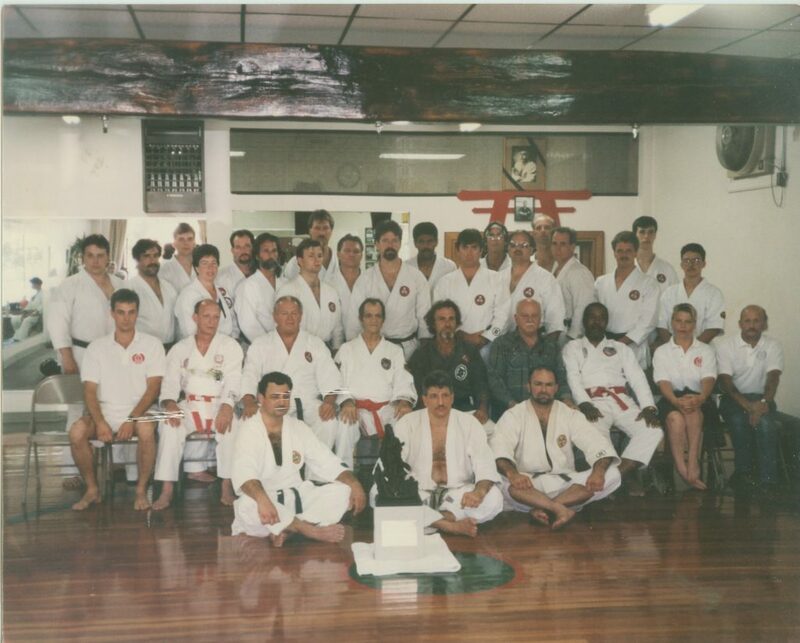 The Kosho School of Karate was founded in 1973 by 8th Degree Black belt, World Karate Champion, and Shuri Ryu Chief Instructor, Sensei Michael Awad. 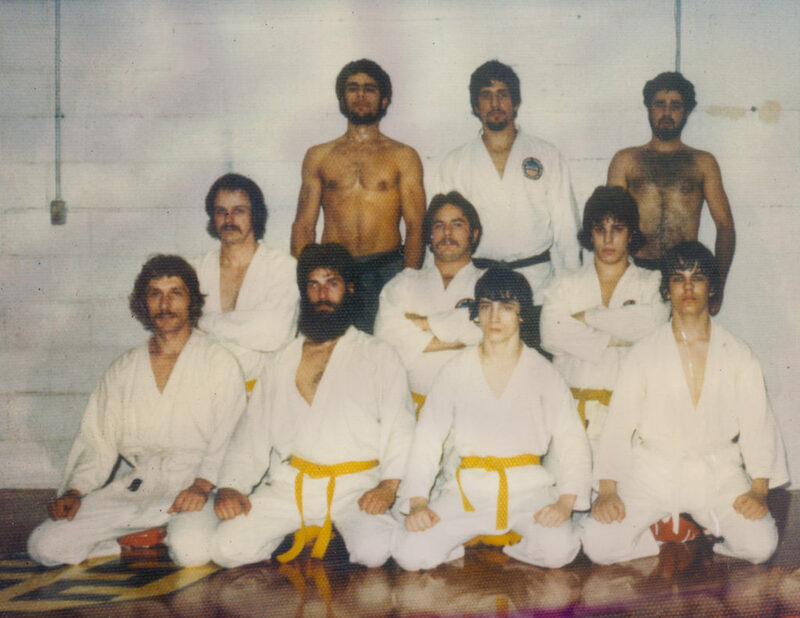 Sensei Awad began his martial arts training in Cincinnati under Victor Moore, then studied under karate legend James McLain, and Master Phillip Koeppel, before becoming a senior student of the “Father of Karate in America” Grandmaster Robert Trias. In 1983, the school was moved to its current location at 2121 Beechmont Avenue in Cincinnati, Ohio. In 2013, Mr. Awad retired from running the school and publicly teaching martial arts. 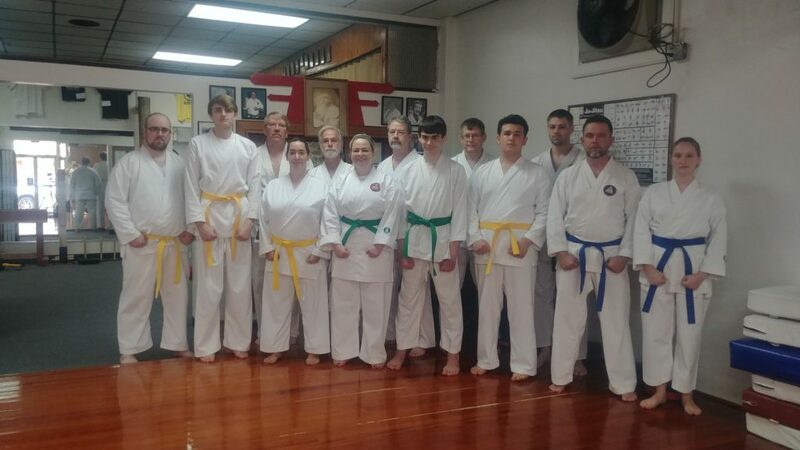 At this time, three of the senior instructors, Sensei David Hamann, Robert Volz, and Nate England, took over ownership and management of the school. They have dedicated themselves to keeping the school alive and to recruiting new members to carry on its centuries-old traditions.